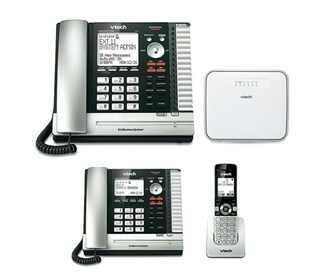 The VTech UP416 + UP406 + UP407 is a phone system with extension deskset and accessory cordless handset. 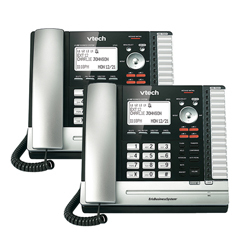 The ErisBusinessSystem™ four line operation phone is packed with the best VTech features and manage calls from 1-4 telephone lines simultaneously. 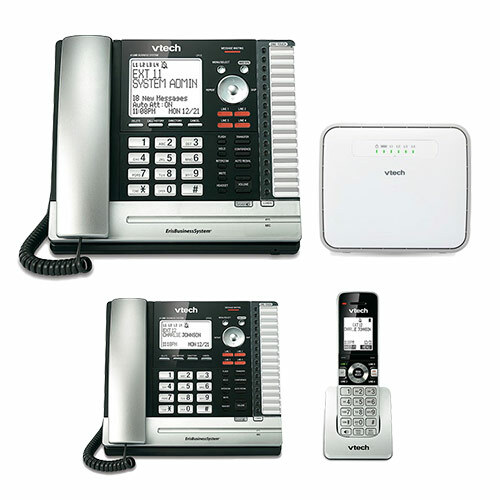 The VTech UP416 + (1) UP406 + (1) UP407 + VNT814 has many exciting features for users of all types. 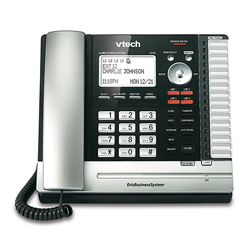 You can extend the lifetime of your VTech UP416 + (1) UP406 + (1) UP407 + VNT814 with the purchase of a FactoryOutletStore Factory Protection Plan. 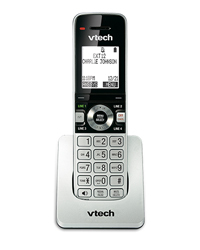 See the VTech UP416 + (1) UP406 + (1) UP407 + VNT814 product video and gallery images above for more details. 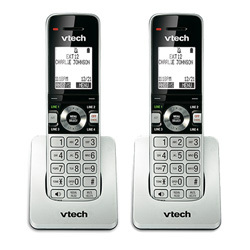 FactoryOutletStore stocks a full line of accessories like Cordless Handset, Cordless Handsets (2 Pack), and Cordless Headset for the VTech UP416 + (1) UP406 + (1) UP407 + VNT814. 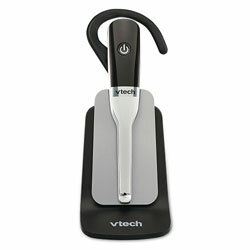 The VTech UP416 + (1) UP406 + (1) UP407 + VNT814 is sold as a Brand New Unopened Item.